You’ve already heard the story I’m about to tell you. 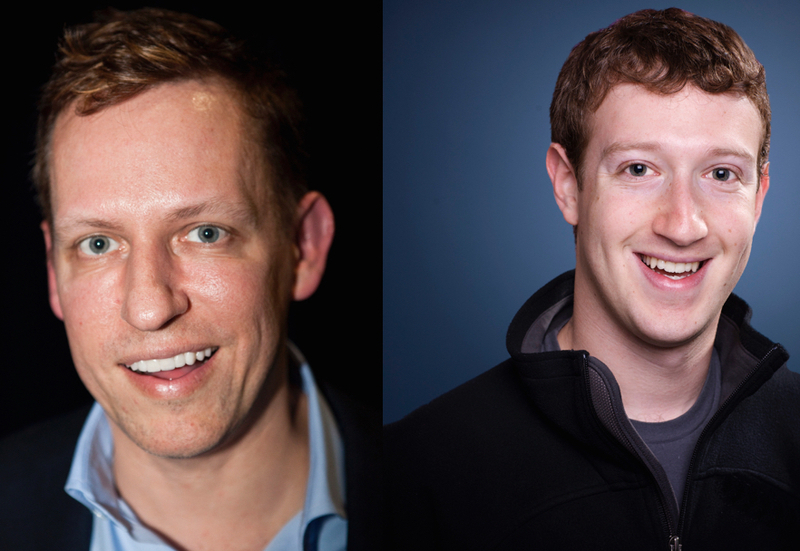 In August 2004, Peter Thiel led Facebook’s $500,000 seed round, it’s first source of outside investment. Having founded PayPal, Clarium Capital Management, and Palantir, Thiel was a force in Silicon Valley. His investment took the form of a convertible note, only to be converted to equity if Facebook grew to 1.5 million users by the end of 2004. Peter Thiel was first. He was relevant. He trusted his gut. His initial $500,000 investment turned into a $1+ billion payday 8 years later. Investing in startups and finding office space for startups is quite similar. If you want to win business and find office space for the fastest growing startups in your city, you need to become a trusted early advisor. You need to be first. You need to be relevant. You need to trust your gut. A good investor won’t write a check for a startup unless the company is showing signs of growth. Yet, these signs aren’t always obvious. If an investor waits until every major publication is covering a startup, she’ll miss out on the deal. You don’t want to miss out on deals, but you also don’t want to waste time with startups that will never grow into a large office. Start looking for signs that not everyone else can see. Being first can make or break a career. Every broker you’ve spoken to recently is buzzing about a particular company, but that doesn’t mean you should waste your time searching for connections you have to its COO or CFO. How much has its headcount grown over the last month? Over the last 6? When was the last time they raised funding? How does its trajectory compare to other startups in the vertical? How is its website traffic growing? Your answers to those questions will keep you from getting distracted by hype, and shed light on smaller companies that are truly destined for massive expansion. Ones that other brokers are completely unaware of. How can you beat a broker out on a deal when he has a personal connection to the founding team? At the end of the day, a startup’s founders are held accountable for making the best decisions for the business. If you successfully position yourself as the commercial real estate broker for startups, it would be irresponsible for the founders to go with anyone else. There is one way to make it irresponsible for them to go with a broker just because they are friends. You can be visible where they are hanging out online. The majority of the startup community spends its time on Twitter, Blogs, and Product Hunt. Pro tip: don’t spam them about what you’re offering as a broker. Instead, educate yourself on the ecosystem. Read the (shameless plug) Mattermark Daily to see what the most influential investors and founders are talking about every day across blogs. Follow people like Marc Andreessen, Sam Altman, and Dustin Curtis on Twitter for a pulse on the community. 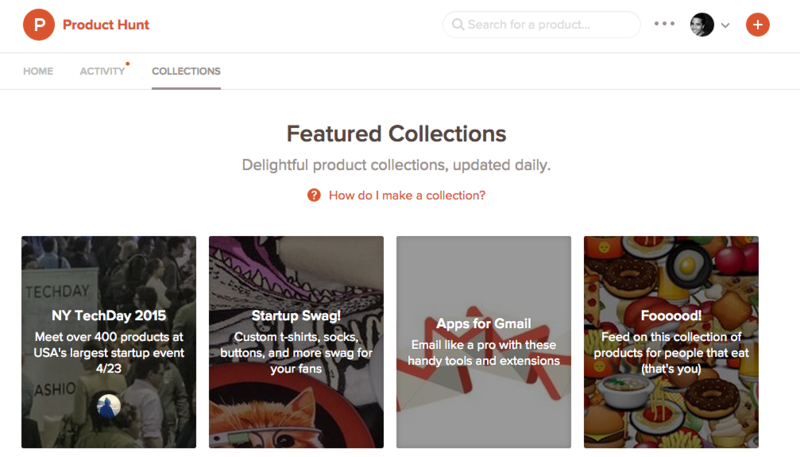 Check Product Hunt daily to familiarize yourself with the most talked about new products. Once you’ve gone through your startup crash course, be yourself. Feel free to comment on products and news in the ecosystem. The next time you’re being introduced to the founder of a hot company, don’t be surprised if they recognize your name or face from somewhere. You will gain a massive amount of respect in that entrepreneur’s eyes if it turns out they remember you from a comment you left on Product Hunt. The odds are now stacked in your favor. You’re able to use data to uncover the fastest growing startups before everyone else, and you’ve positioned yourself as the startup commercial real estate broker. The last step to become a startup’s early advisor is trusting your gut. Other brokers you’re competing against may catch wind that you’re venturing into the startup space, or maybe even learn of the specific companies you are talking to. To beat out the competition, it’s up to you being yourself and conveying to the founders how much you care about their product/service, and how you’ve helped similar teams in the past. If you actually believe in them, and what they are working on, the message will ring true. And you might be looking at a new life-long tenant.